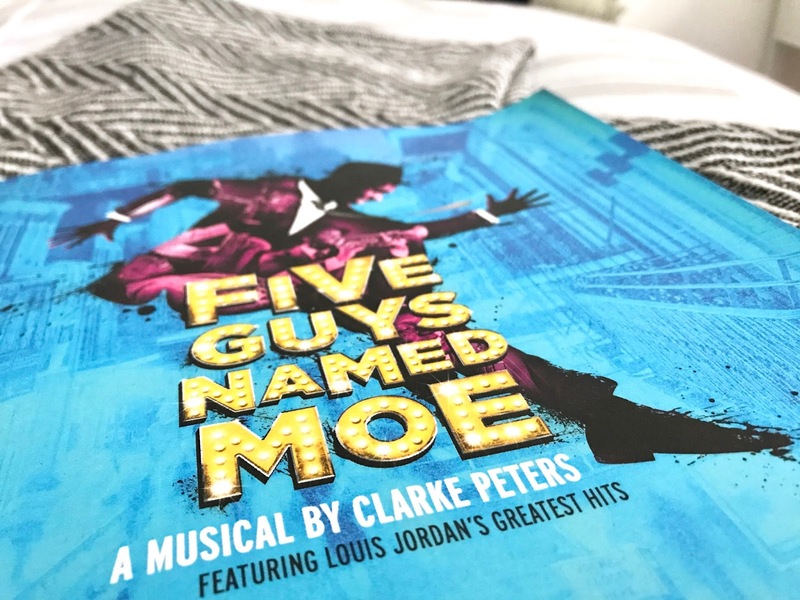 Five Guys Named Moe is a 1990 musical based on the music of Louis Jordan, a musician and songwriter often crowned the king of jazz, who had a huge influence on music genres such as Rhythm & Blues and Rock & Roll. 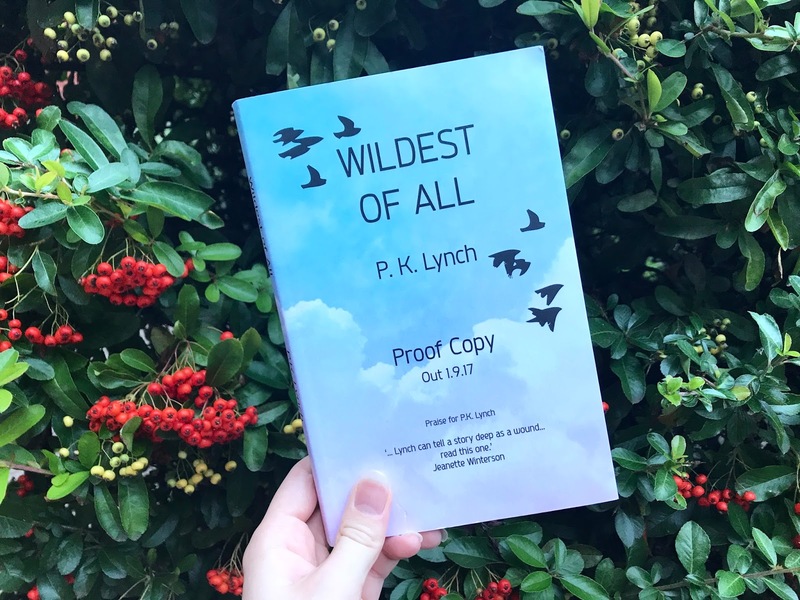 Any book that begins with a death is likely to follow with dark and turbulent chapters, and P. K. Lynch certainly doesn’t shy away from this in Wildest of All. The novel isn’t just about the impact of a death on the family, but the way in which a family falls apart when the one person that tied it all together is gone.